Welcome to a new episode of Book Chat! 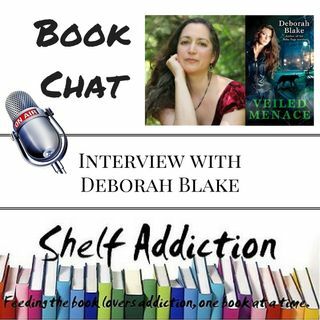 Today I'm talking with featured author Deborah Blake and her spellbinding new novel, Veiled Menace. Find Deborah Blake on social media!